The Miniatures Collection present the most important classics of modern furniture history in miniature in a scale of 1:6. Their construction, materials and colors correspond to the historical Vitra Design Museum collection original, right down to the last detail. Because they are so true to the originals, the miniatures are not only valuable collector's items, but also ideal illustrative material for universities, colleges of designs and architects. The Miniatures Collection is unique worldwide. For each miniature there is a licence agreement with the designer or his heirs. Many designers collaborate with Vitra to develop the miniatures of their own designs and offer their assistance by supplying information on the objects. 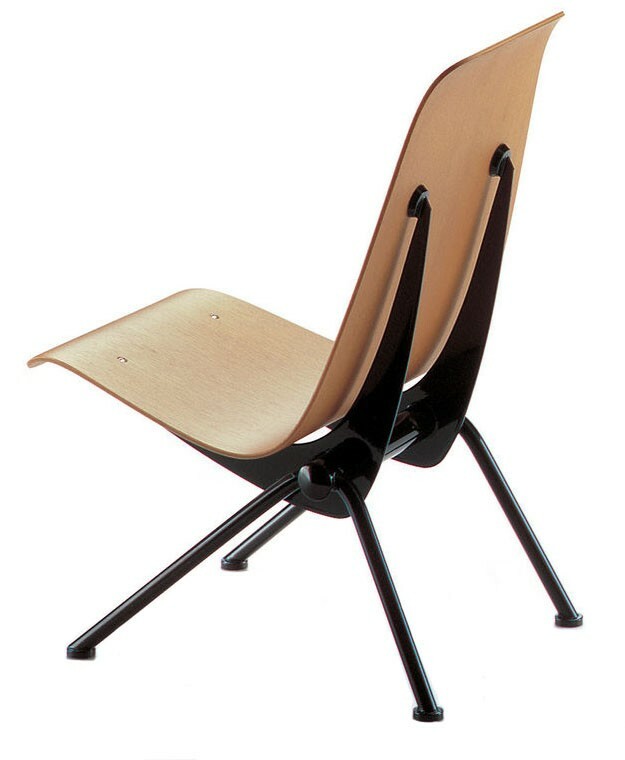 In return, Vitra honor the designer's copyright by paying royalties. Each miniature is packaged in a wooden box, accompanied by an informational booklet. Each of the delicate objects are made by hand; on average, each miniature requires five hours of careful manual work. Ongoing quality control ensures that every miniature corresponds to its larger original in terms of finishing, details and materials. Twenty years ago the Vitra Design Museum in Weil am Rhein began making miniature replicas of the great milestones in furniture design housed in its collection. A summary of the history of industrial furniture design – moving from the historic and art nouveau to the new Bauhaus’ radical design, and from postmodernism all the way up until the present day – the collection has grown to include more than 100 pieces. The chairs are all one sixth of the size of the originals. They are all true to scale and replicate the originals right down to the smallest details in construction, material and color.